Ignite your holiday in the Sinai at the hottest bars, lounges, and nightclubs in Sharm El Sheikh. Ultra-stylish live music lounges, laid-back pubs and taverns, and open-air bars with stunning views – choose your destination and get ready to enjoy the night of your life. 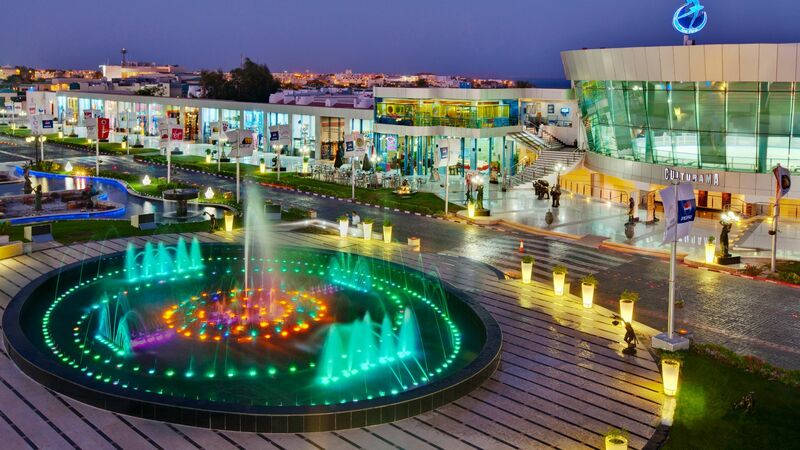 Sharm El Sheikh nightlife is eclectic – and electric! Featuring a variety of contemporary bars, new-wave lounges, and posh dance halls, SOHO Square has something for everyone. Sip a glass of Egyptian wine at the open-air Kouroum of the Nile wine bar, party at Pangaea, Sharm El Sheikh’s hottest nightclub, or go for a couple of pints at Queen Vic, a British pub. 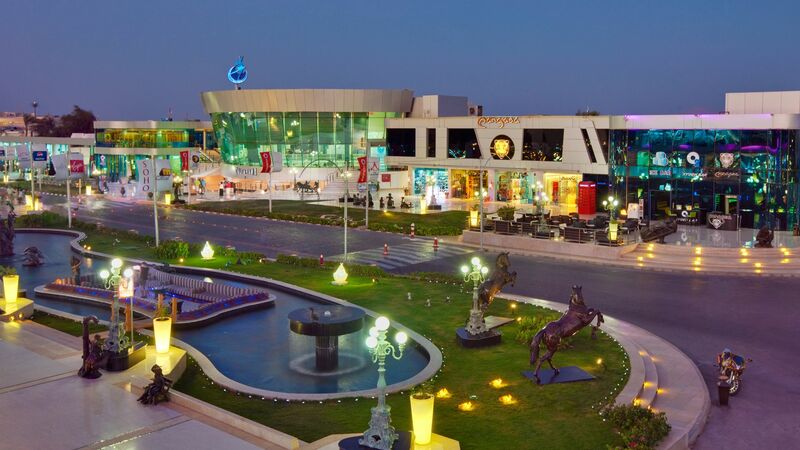 Whatever your passion, you’ll find it SOHO Square – the entertainment center of the Sinai.